Will Venezuelan parliament declare a state of emergency amid power outage? According to Venezuelan opposition leader Juan Guaido declaring a state of emergency is necessary to request international aid. 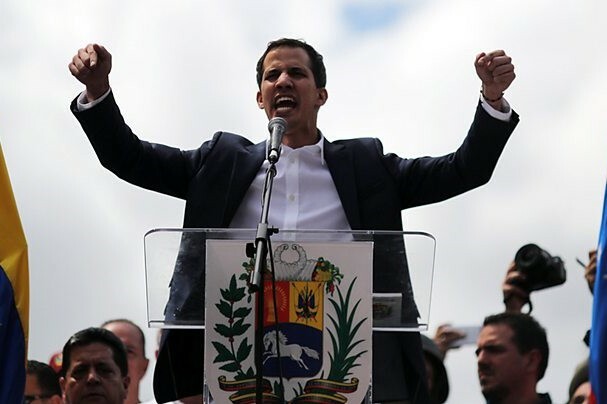 Self-declared interim president of Venezuela Juan Guaido said that he will ask National Assembly to declare a "state of alarm" in Venezuela. The declaration of a national emergency is the only way to request international aid over the ongoing blackout in Venezuela, according to Guaido. "We must attend to this catastrophe immediately," Guaido told reporters. "We cannot turn away from it."